Marketing consists of many different elements, skills and tasks that can quickly become overwhelming. Just like a house or any other building, your business will eventually collapse in the absence of a solid foundation. That’s why you need to build an unshakeable foundation to support the growth and development of your business. Part of establishing goals for your business involves setting clear sales targets. To set your sales targets, think of how much money you want to make and reverse engineer from there to determine how many clients you need to meet that target. Once your strategy is set, focus on executing. Most companies refine their strategy every 6-12 months to ensure they remain nimble and adjust based on current marketing conditions. Conversion and automation is the step that turns visitors into actual leads. 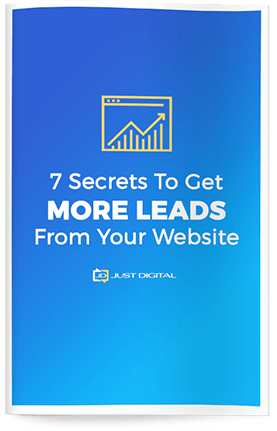 You need to have specific elements in place in order to maximize conversions from visitors into leads. 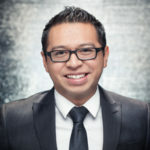 Then, you need to build an automated sales process that then turns the leads into paying clients. The key to high conversions is making it easy for people to give you money. In my book The Client Acquisition Blueprint, I perform a case study on Elon Musk and Tesla to highlight the importance of this concept. Regardless of your industry, or whether you’re selling a product or a service, having an automated process, an online sales process, and online order form are crucial to getting more clients. The final building block of marketing is getting massive attention: both paid and organic. Some people think simply putting up ads is enough to get attention. The reality is, without a solid foundation, conversion, and automation set up, they will end up losing money and wasting a lot of time and energy. Once you have these set up, you can pay different ad channels to show your ads to people. Getting organic traffic is all about is creating content and adding value to your target market. Several methods of generating organic traffic include publishing content and sharing consistent information across your social channels. 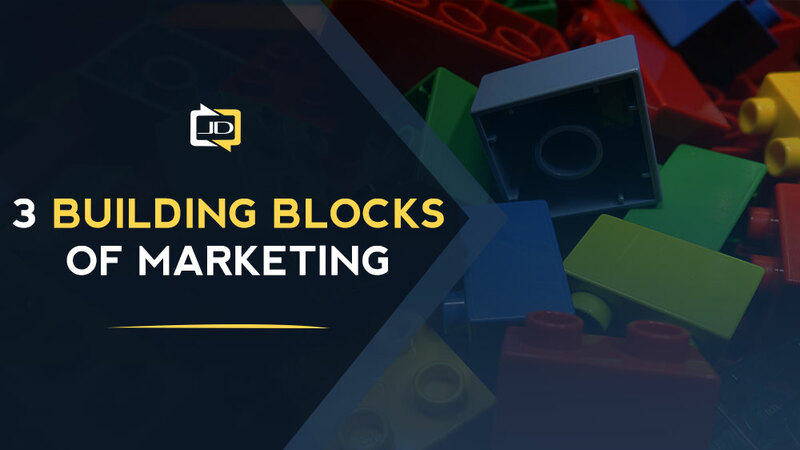 Now that you’re familiar with the 3 main building blocks of marketing, you can evaluate where you need the most help. Which parts of your marketing strategy are solid? Where can you improve? 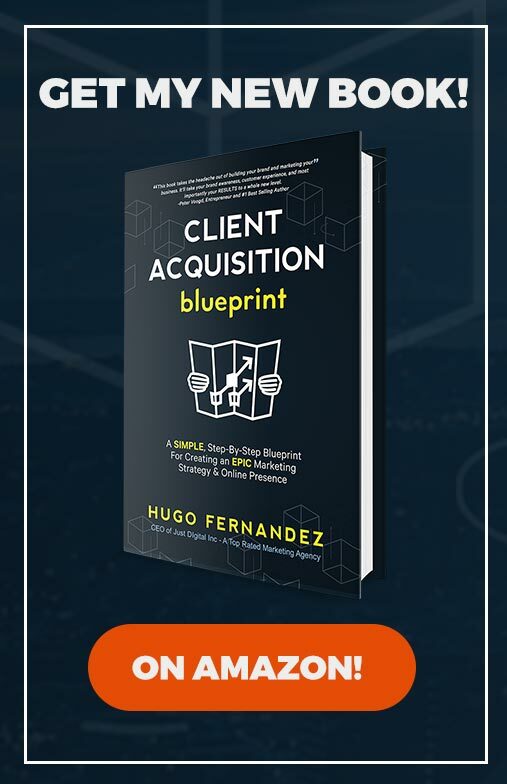 For a deep dive on the 3 building blocks of marketing, check out my book The Client Acquisition Blueprint, now available on Amazon. It’s A Simple 10 Step Blueprint For An Epic Online Presence + Marketing Strategy. Pick up your copy here.